Have you ever done something that you regret? Maybe you embarrassed yourself in front of a crowd or said something without really thinking about it first. 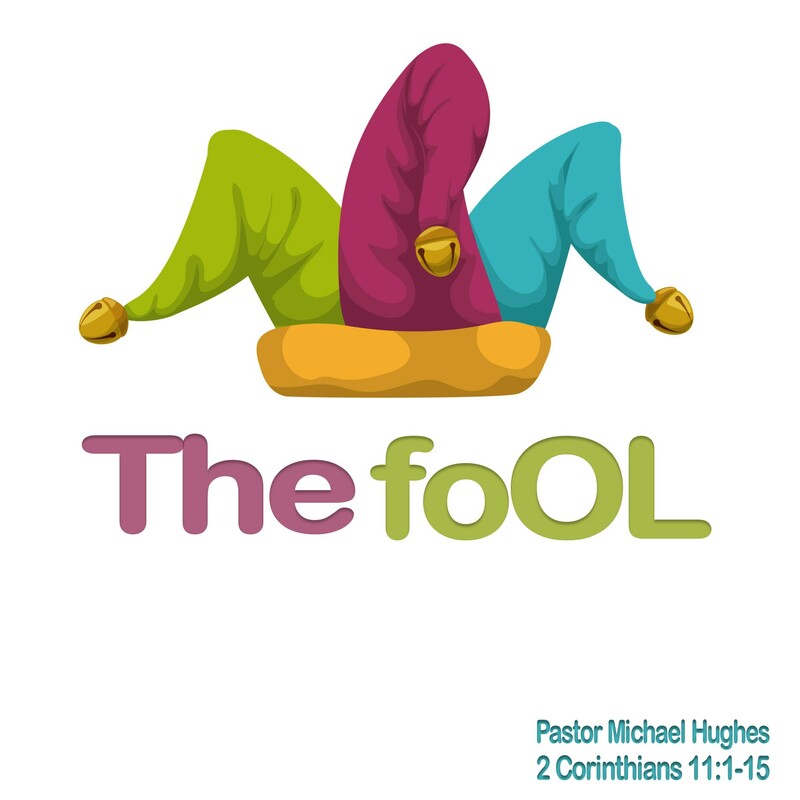 In 2 Corinthians 11:16-33 Pastor Michael Hughes explains the lengths that Paul went through to share the gospel even at risk to his own life.